Microsoft promises that GitHub will remain independent and open – What It Is? 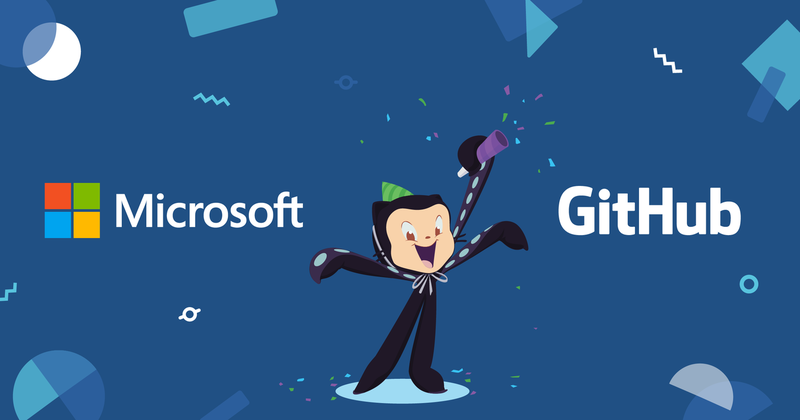 It is already a fact that Microsoft has bought GitHub for 7,500 million dollars, thus becoming the reference platform for developers around the world . With this acquisition, those of Redmond do more honor to their mantra of love to developers than ever. However, there are many who seem to be unhappy with the news, while some think that it will be the end of GitHub, and alternative platforms such as GitLab are capitalizing on seeing a large migration of repositories by their side, Microsoft tries to calm the waters by promising that GitHub will remain independent and open as before . At Techcrunch they tell that today, during a conference call with Satya Nadella (CEO of Microsoft), Chris Wanstrath (co-founder and ex-CEO of GitHub) and Nat Friedman, the new CEO of GitHub and known for having founded Xamarin, the The main message was to reaffirm that GitHub would continue to operate as an independent company. Chris Wanstrath (left), co-founder and former CEO of Github; Nat Friedman, new CEO of GitHub; Satya Nadella, CEO of Microsoft; and Amy Hood, Microsoft’s CFO. GitHub will continue to be an open platform in which any developer can connect and extend. Will support any cloud and any device. And, although the core of GitHub will not change, Microsoft does plan to extend the platform’s business services and integrate them with its own sales channels and partners. The core of GitHub will not change, but Microsoft will extend the business services of the platform. Nadella said they will use GitHub to bring Microsoft’s development tools to new audiences. Friedman also expressed the company’s commitment to keeping GitHub as open as it is today, but also wants to expand the service and its community . He stressed that they need to make development in the cloud easier, and given Microsoft’s commitment to the cloud, this makes all the sense in the world. In addition to this, another area in which they will also work will be in the GitHub Marketplace that recently received a big update with the arrival of free apps.